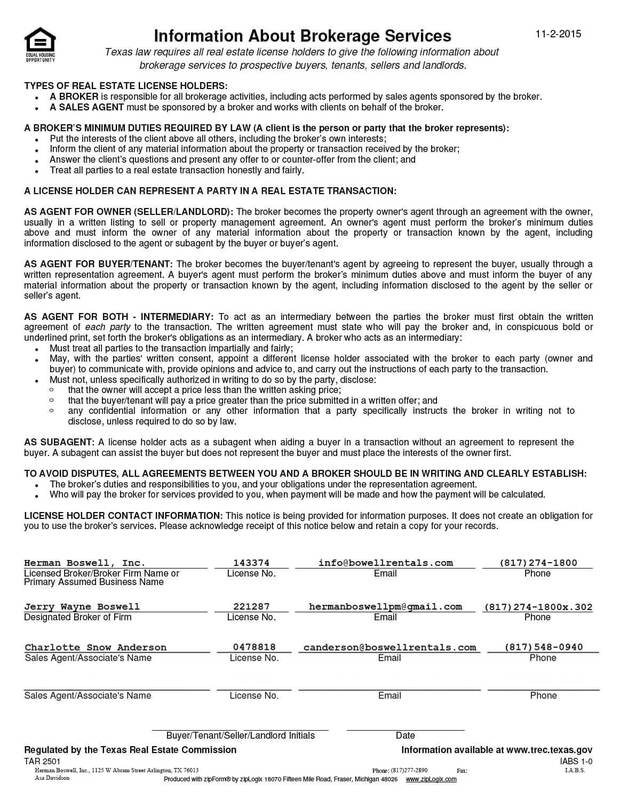 Forest Hill Texas - Does HBPM have homes for rent near me? Forest Hill Texas began around 1860. The community was called Brambleton Station and Forest Hill Village before being named Forest Hill. By 1896 the community had its first schools and was established as a suburb of Fort Worth. In 1905 Old Mansfield Road and Forest Hill Drive were the city’s two main roads. The community incorporated as a village on March 16, 1946. In the late 1940s the village had around 90 people. By 1954 the volunteer fire department, the court, and the corporation court opened. The city had 1,519 people in the mid-1950s. In 1967 the city had 3,800 people; the city grew due to its proximity to Fort Worth. 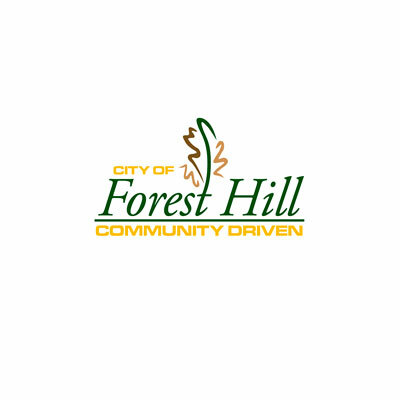 By the early 1970s the city adopted the Forest Hill Home Rule Charter in order to more easily annex territory and to allow for better governance. In the 1970s, it elected its first female mayor, Jackie Larson. As of the census of 2000, there were 12,949 people, 3,699 households, and 2,944 families residing in the city. The population density was 3,049.7 people per square mile (1,176.4/km²). Real estate prices in Forest Hill are as diverse as the many things there are to see and do around the city. Homes and condominiums can be had for under $100,000 while those seeking more luxury accommodations can find properties for $300,000 and up. Rentals run along the same wide scale, from affordable to upmarket. Herman Boswell knows Forest Hill, Texas – which also happens to be our home base – like no one else. We not only help landlords with services like applicant screening, rental advertising and real estate marketing analyses, but also prospective tenants and buyers as well. For the service excellence that’s been our hallmark for the last quarter century, think Herman Boswell!